Cathy Isom gives you a bit of history, and has you savoring, about the specialty cheese you will want to sink your teeth into this month. That’s coming up on This Land of Ours. August is National Goat Cheese Month. Chances are if you’ve had a Greek salad with Feta, then you’ve tried goat cheese. Most goat cheeses are at their peaks in August and many dairy goats have wild berries and fresh herbs in their summer diets. The more food choices the animals have, the more flavorful the milk will be, which can translate to a better cheese. The history of goat cheese goes back to Ancient Greece, when the goat was first domesticated. 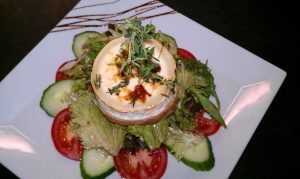 Fresh goat cheese has about half the fat, cholesterol, and calories of commercial cream cheese made from cow’s milk. Goat cheese has always enjoyed a strong popularity and spread from the Mediterranean to Eastern Europe, Africa, Southwest Asia and India. The first settlers in America included goats in their inventory of dairy animals and the dairy goat has always been a presence on the typical American farm. about a hundred pounds of goat’s milk to make around twenty-five pounds of cheese. 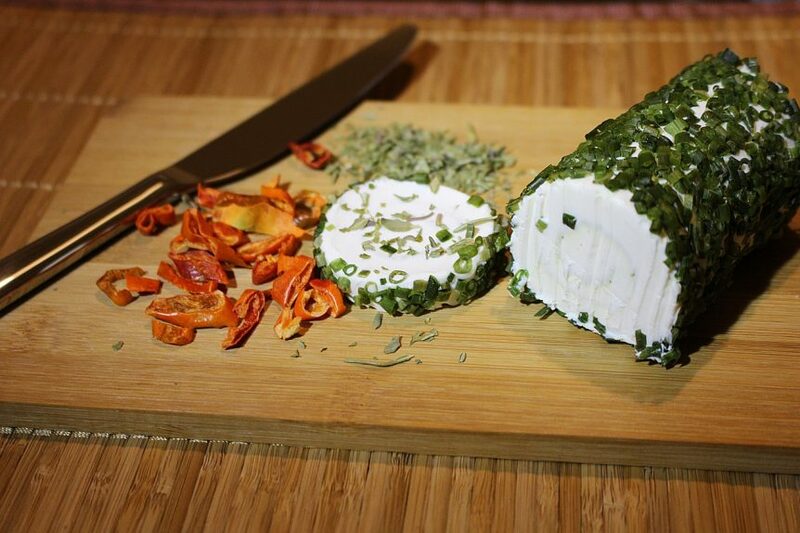 Goat cheese can come fresh, aged, hard, or brined. A one ounce serving of goat cheese is roughly 103 calories. 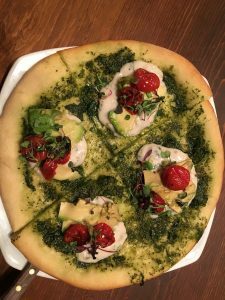 There are many ways to enjoy it, including spreading on a slice of bread, or crackers, or mixing it in with scrambled eggs.